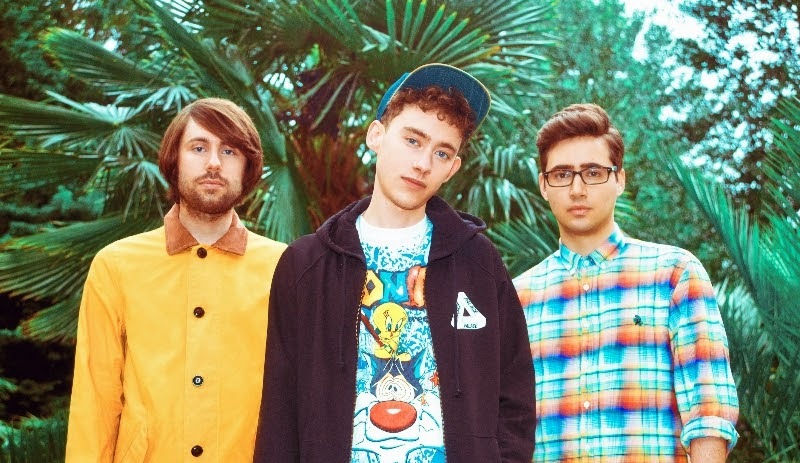 Ever since bursting on to the radar with single I Wish I knew way back when, London's Years & Years have continued to go from strength to strength as they rack up a continual new base of fans along the way. Recently returning with their new single 'Real' backed with 'Eyes Shut', the band further demonstrated their vast sound palette with an ever broadening sound. Here they showcase this in even finer detail as the trio blend slinky synth notes with their scintillating unique vocal delivery. Take a listen above. Years & Years will release ‘Take Shelter’ on August 17th through Polydor Records, taken from the forthcoming EP which you can Pre-Order here.